As a new 3-story, 40,000 s.f. 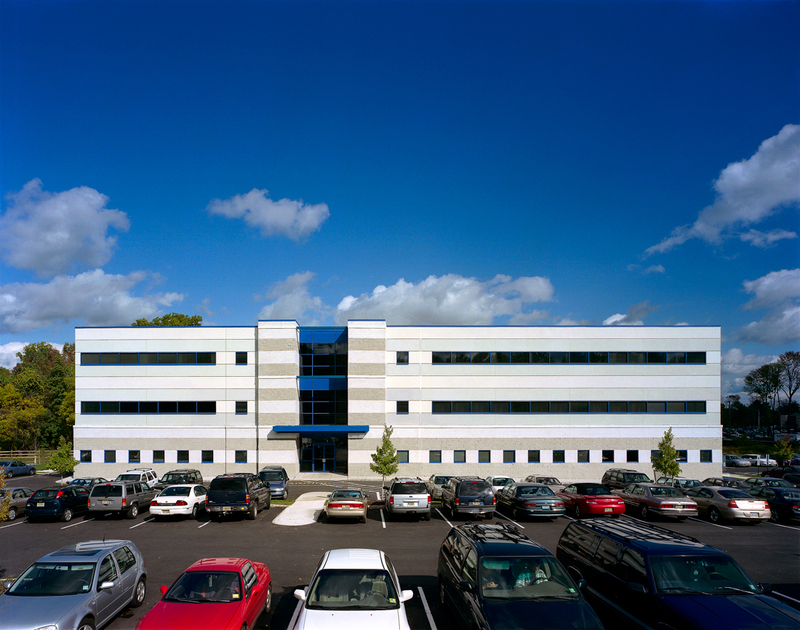 medical office building, this building accommodates 8 different specialized medical practices. A 2-story atrium serves the building entrance lobby. The building is a steel frame structure with a combined exposed masonry and stucco exterior skin. Creative placement of the core elements allows maximum adaptability over time of the interior spaces. Significant sitework was required to overcome stormwater and topographic challenges on the site.